The word garnet is actually derived from the word granatum, meaning seed, and was a reference to the garnet stone looking like a pomegranate seed. Yum! 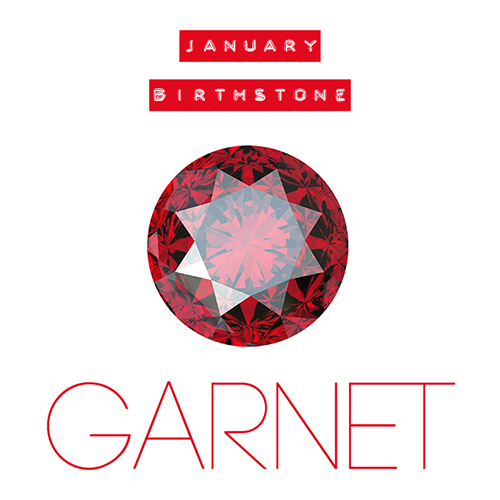 Garnets symbolize a lot of various things, from protection against nightmares to friendship and trust. And pomegranate martinis. No? Just us? Delicious adult beverages aside, garnet symbolizes fertility and the safe return of a loved one as well as being good luck in business transactions. · A 2nd anniversary present. · To bring feelings of confidence, strength and productivity. Amethysts are found mostly in Brazil, but have a lot of historical roots in royal courts of Europe, ancient Greece and the Roman Empire. Royals would wear the stone to keep themselves clear-headed and quick-witted. It’s been said that even Leonardo Da Vinci used amethysts for the same reasons. 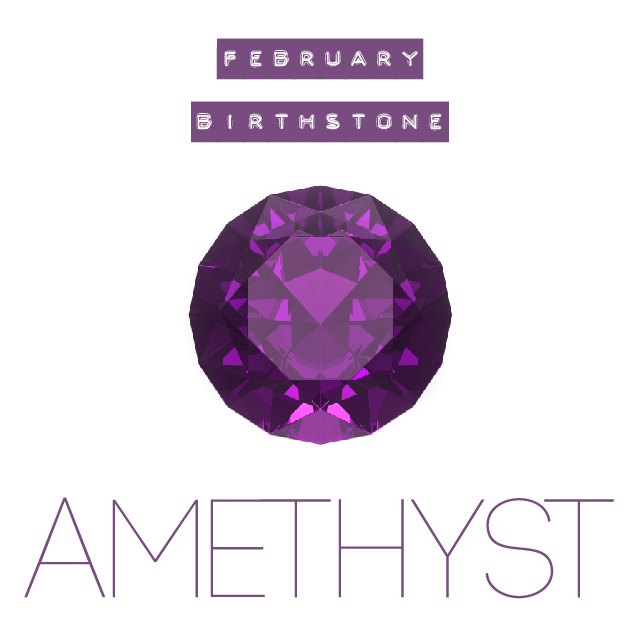 Hmm, maybe if we wore amethyst more often we wouldn’t make so many cheesy jokes…probably not though! It’s also interesting to note that St. Valentine had an amethyst ring carved into a cupid. · A 6th or 17th anniversary present. · To sharpen your wit and think clearly under pressure. · A Valentine’s Day present. Derived from the Latin words for water (aqua) and sea (marina), aquamarine was the natural choice for protection from the sea god, Neptune. 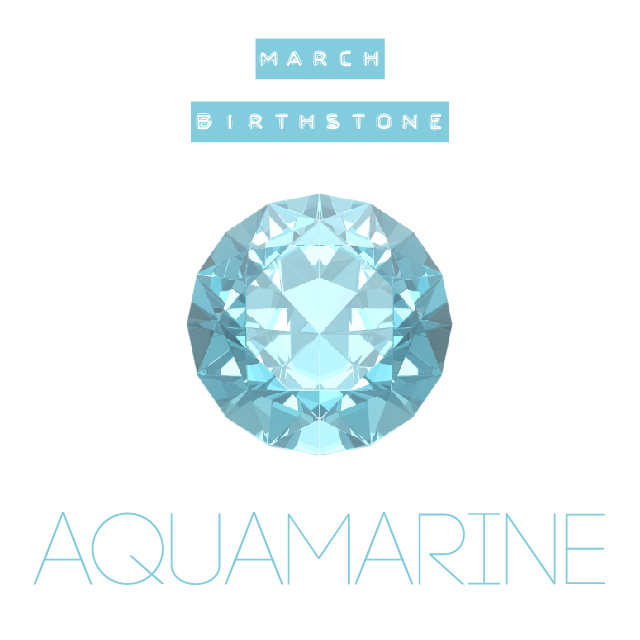 In the ancient world, aquamarines were considered to be treasures from mermaids and protected people while traveling. More recently they have been associated with a long and happy marriage and also courage and protection. Aquamarines can range from the palest blue to blue-green or even deep blue like sapphires. · For a spouse, especially if you’re newlyweds. · For a 19th anniversary. · For someone going on a long journey. Adopted from the Greek work, "adamas," meaning invincible, these gems are classic and timeless. 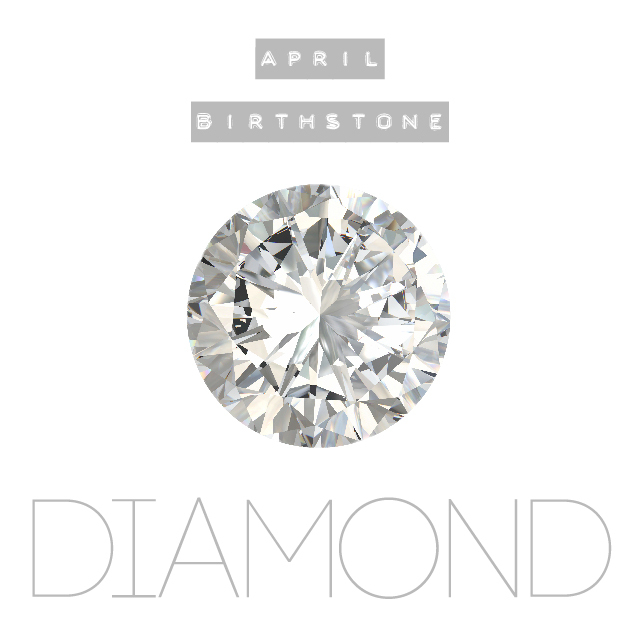 Diamonds were said to bring better relationships and inner strength to the wearer. It's also no secret that this gem is a symbol of enduring love! Wearing diamonds was also thought to bring clarity, and balance. They were said to prevent misunderstandings and symbolized faithfulness. This could be what led to the modern day association of diamonds and marriage. · Anyone who needs balance and clarity in their life. Emeralds are among the rarest of gems and the more vivid the color of green, the more valuable the gemstone. Cleopatra famously adorned herself with these fancy gems and often ancient Egyptians were buried with an emerald to symbolize eternal youth (yes please). Emeralds were also associated with the Roman goddess Venus, and had a strong connection to fertility in Roman mythology. In medieval times emeralds were thought to sharpen the wearer’s intuition. Today the best emeralds are found in South America. · A 20th wedding anniversary. · Relieving stress; green is a very calming color to look at. · To increase your intuition and think clearly. 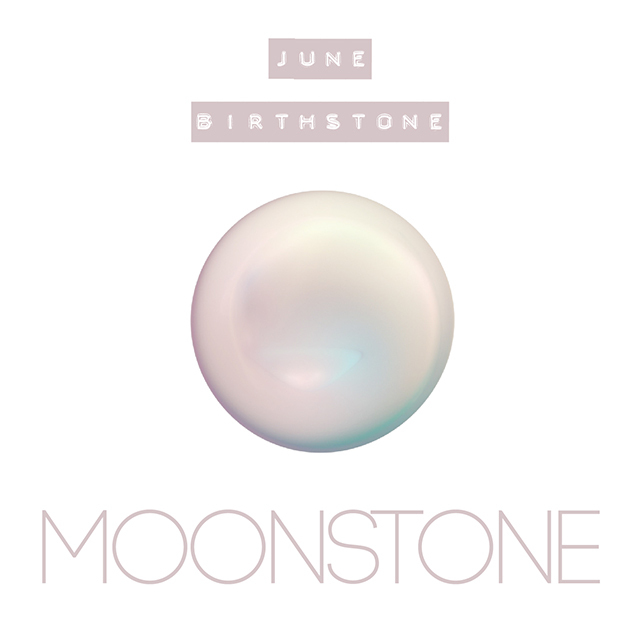 June's birthstone moonstone is said to balance your digestive system and purge the body of toxins. It is also THE stone for pregnant moms since it's believed to balance and level out hormonal functions. Donuts can do this too in case you were wondering! ;) It is also said to be useful while meditating as it helps with inner growth and strength. The amazing complex color of moonstone comes from the naturally occurring shades of peach, blue, green, and champagne. If you are looking for the best moonstones, you'll have to travel to Sri Lanka or India. · For a significant other, as moonstones symbolize true love. · Anyone who practices meditation and mindfulness. precious stones.” With a reputation like that, it’s pretty easy to believe the legend that an ancient Chinese emperor offered up an entire city in exchange for one massive ruby. 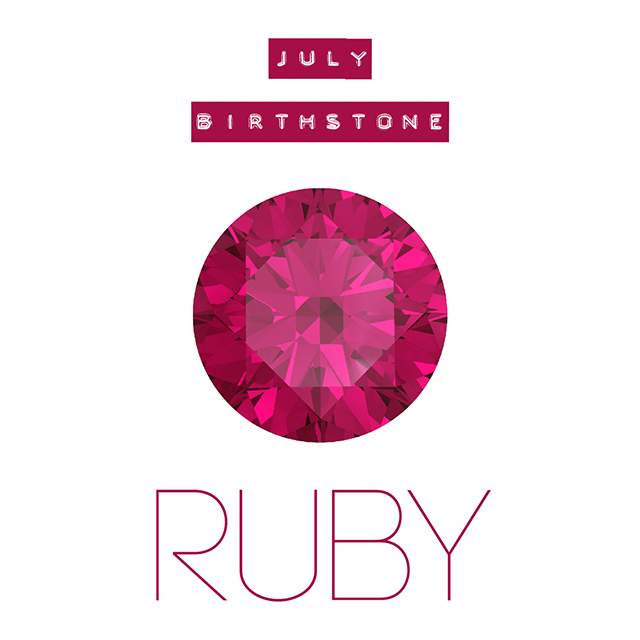 Rubies have been associated with love, passion, and bravery throughout many ancient cultures. Quality rubies can be found in Kenya, Tanzania, Myanmar, Pakistan, and Thailand. · Overcoming fear. Ancient warriors used to carry rubies for bravery. · A significant other; deep red rubies symbolize true passion. 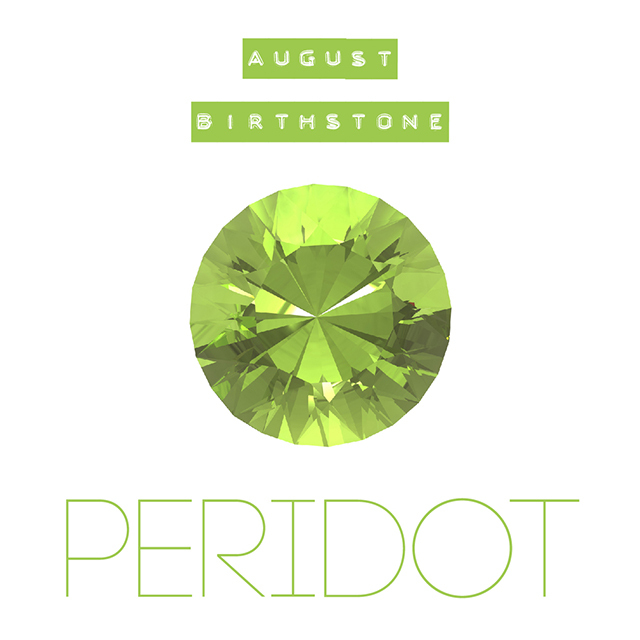 Peridot is considered an ancient gem, and evidence of peridot mining can be found as far back as 1500 B.C., and ancient Egyptians believed it protected against night terrors. Today peridots are said to be able to repair friendships due to their ability to calm anger and give renewal. Peridots form deep inside the earth and are brought closer to the surface by volcanic eruptions, but there are some peridots that were brought to earth via meteorites that are remnants from the birth of our solar system! That pretty much justifies their classification as an “ancient gemstone” right?! Extraterrestrial peridot is rare though, and not commonly used in jewelry. · Protection against bad dreams. · A friend you might have had a falling out with. 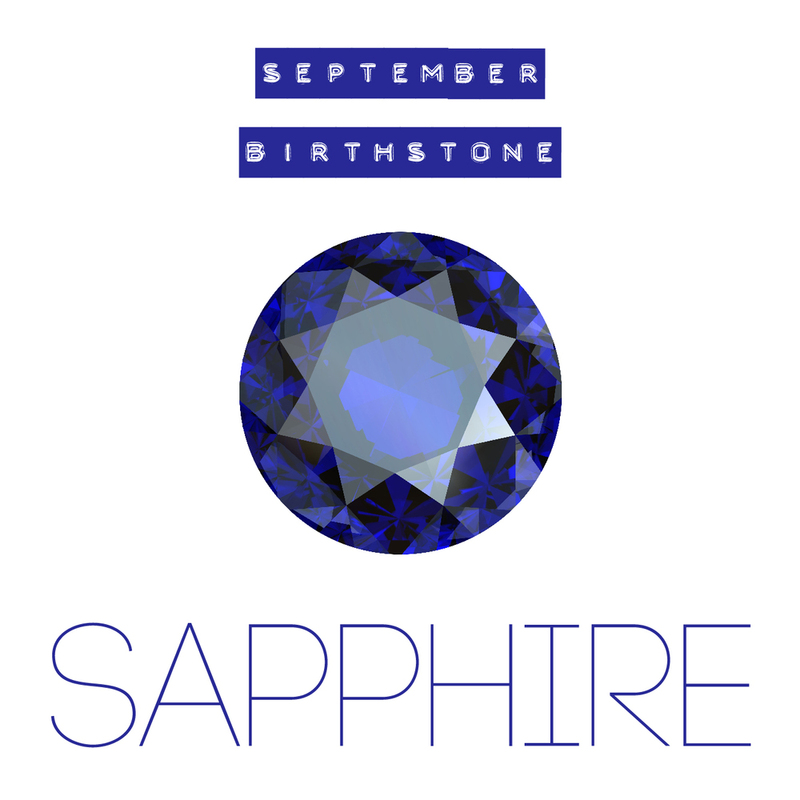 Sapphires have a pretty noble history. From being associated with royalty, romance and religion to their various historical meanings of sincerity, harmony, loyalty, tranquility and protection from harm, sapphires pack a pretty big punch. Sapphires are most commonly known to be deep blue, but they can also come in a host of other colors ranging from pink to violet to even orange. Sapphires can be found all over the world, from Australia to Sri Lanka to Montana. Today sapphires are known as the “peace making stone” in some parts of the world, and represent friendship in other parts of the world. · A 5th or 45th anniversary. · Apologizing or making amends. · A gift for a good friend. Tourmaline is certainly the chameleon of gems. It comes in many colors - blue, pink, green and red are all very common. It also comes in multiple colors, one of the most famous being a pink and green variety called “watermelon tourmaline.” Sounds delish right?! All colors have some link to creativity as well. Shakespeare had a collection of tourmaline that he believed helped him overcome writer’s block! · An 8th anniversary present. · Calming the nerves. Pink tourmaline specifically was believed to relieve anxiety. It’s pretty obvious from it’s warm, golden hues why citrine was originally referred to as the “sun stone.” Because of it’s gold color, it was associated with wealth and prosperity, especially for business owners and merchants. More recently, citrine has been linked to some pretty serious spiritual effects, like cleansing the soul of negativity and aiding in getting rid of low self esteem and self doubt. 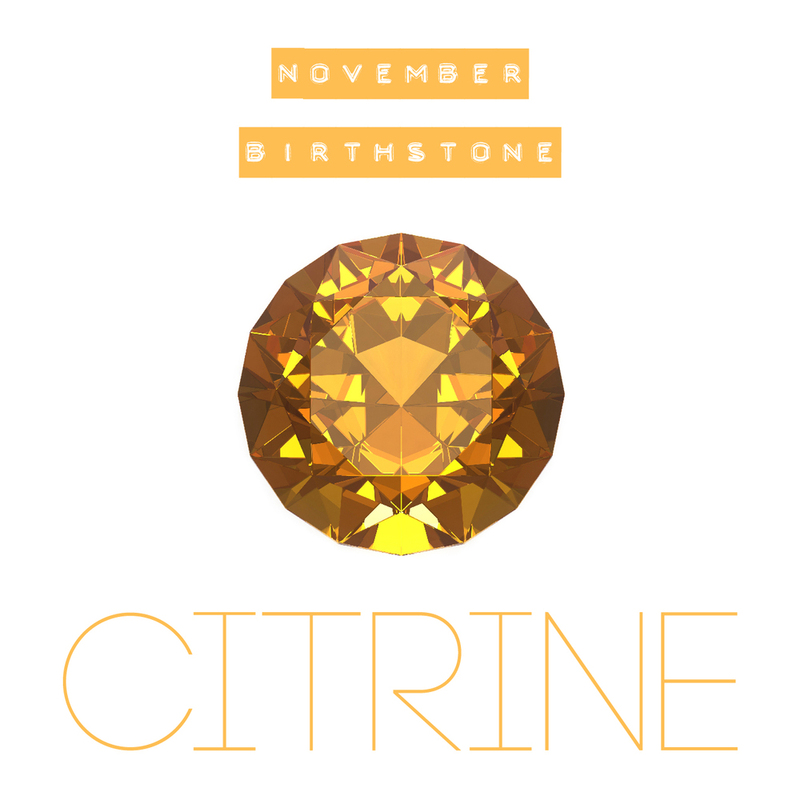 Citrine is part of the quartz family, and gets it’s yellow-ish range of hues from iron content. Citrine mostly comes from Bolivia and Brazil, but has also been found in Colorado, Madagascar and Scotland. · For a 13th anniversary. · When buying a lotto ticket. Ok, this one might not work but it’s worth a shot right? · Luck when starting or running a business. Zircon comes in a range of colors, from the blue zircon that we use as one of December’s birthstones to golden yellow, green and reddish hues. In the Middle Ages it was believed to ward off insomnia and bring honor and wisdom to the wearer. Zircon was also associated with all sorts of good vibes from joy and happiness to wisdom, self-confidence and achieving one’s goals. In the early 1900’s colorless zircon was used to imitate diamonds. In fact, there was a proposal to change the name of the gem to “starlite” to stop zircon’s reputation as a diamond substitute, but that never caught on. 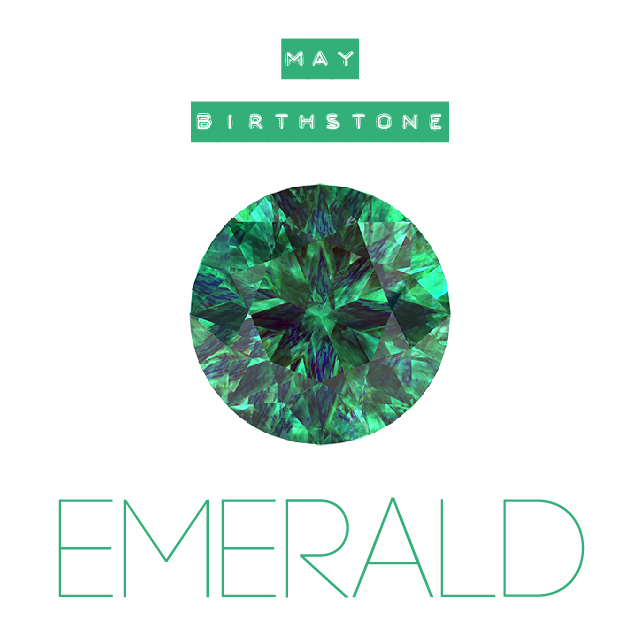 We really like that name though since it perfectly captures this pretty amazing stone’s sparkly nature! · Someone who needs motivation to accomplish a goal. · To ensure wisdom when making a big decision. *Most mystical properties of gems mentioned above are taken from ancient folklore or beliefs, although some gem healing is practiced today. AnnaBee provides this information as anecdotal, it is not meant to treat or cure any medical condition.